Happy Gram - Come See Us at the Dallas Quilt Show! Unleash your inner fiber artist with these amazing handpainted threads all named after famous artists! 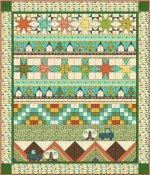 This year the Show Chair's Theme will be "Modern Quilts - Building on Tradition." We have a great booth and demos planned. We are rolling our some new products you have not yet seen. Come by our booth (201) and see all the fun! You can get your tickets in advance for $8 at HIQ or $10 at the door. Get your creative juices flowing! In this two part class, we will learn many embroidery stitches as well as techniques for beading and couching. Join Jill as she guides you through Sue Spargo's book, Creative Stitching, and create your own embellishment project. Penny and Janet are bringing the store to you! They are busy planning what to bring and creating exciting new samples to preview at the Texhoma One Stop Shop Hop. Hope to see you there! Join emerging pattern designer and Moda Bakeshop chef, Cindy Sharp, as she walks you through the skills needed to complete her design, S'More Rows. 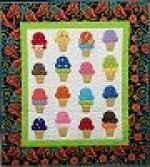 S'More Rows is a free, online BOM pattern on Cindy's blog. Her topic on March 15 will be "Precision Piecing." More information, future topics, and a link to her pattern can be found here. Don't have time to hand applique', but love the look? 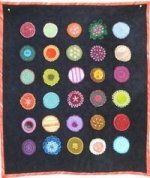 We teach you the basics of machine applique' and get you on your way to make your own lovely appliqued quilt. 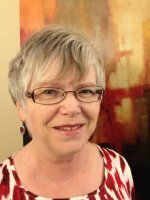 Join M.J. for this comprehensive look at beginning quilting from the ground up. 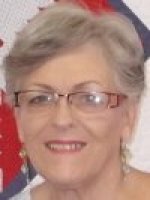 M.J. has 50 years of quilting experience and is a master quilter. She will teach you to make a quilt you can be proud of. Carolyn's informative talks have proven so popular that we have open an afternoon session from 1:00 - 3:00 p.m.! 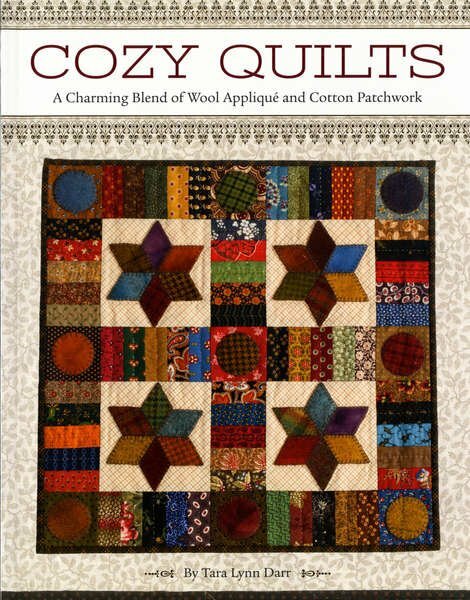 Join Carolyn as she curates her won quilt collection.